5 romantic cottages at Lake Logan. 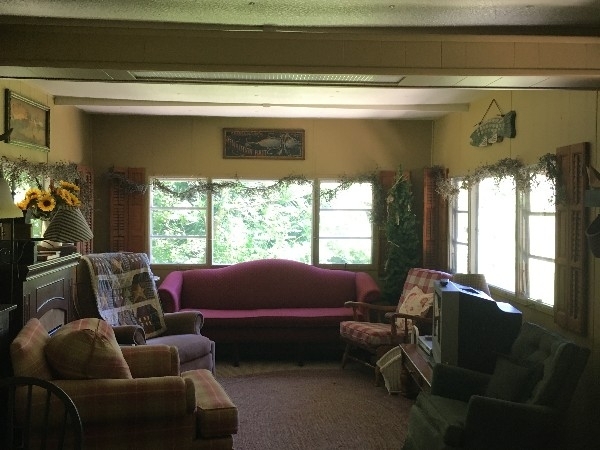 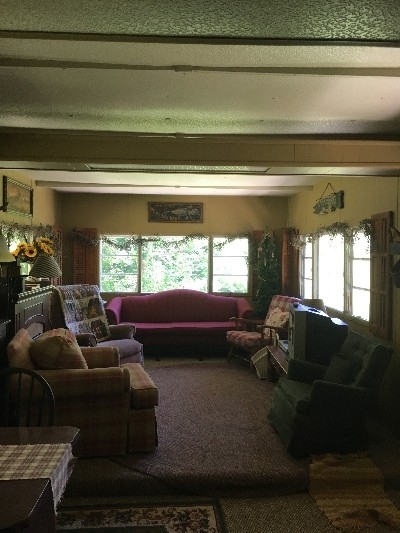 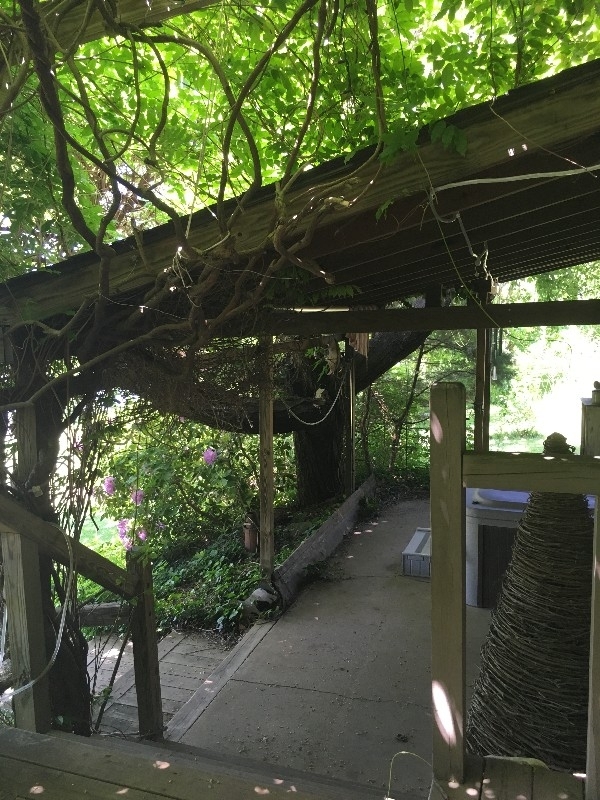 Hot Tubs, Fireplaces, all with wonderful views of the Hocking Hills. Perfect for romantic couples, families and friends who love nature. NICE AND CLEAN, , a private back yard with fire ring and charcoal grill. 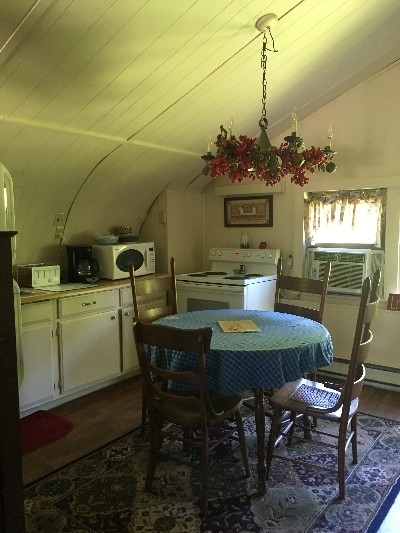 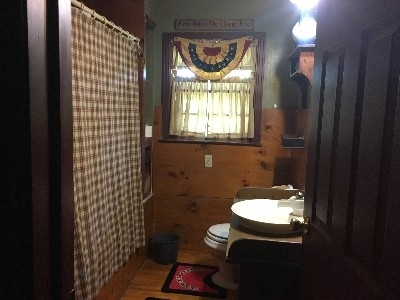 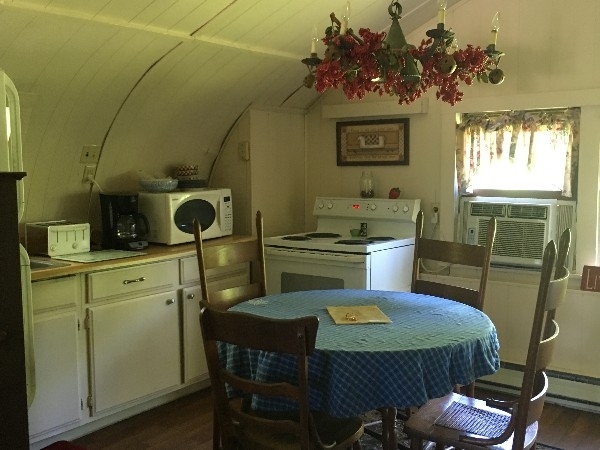 Cozy and decorated in a lake style antique motif. HOT TUB 1 queen, 2 Full size and 1twin beds. a/c. 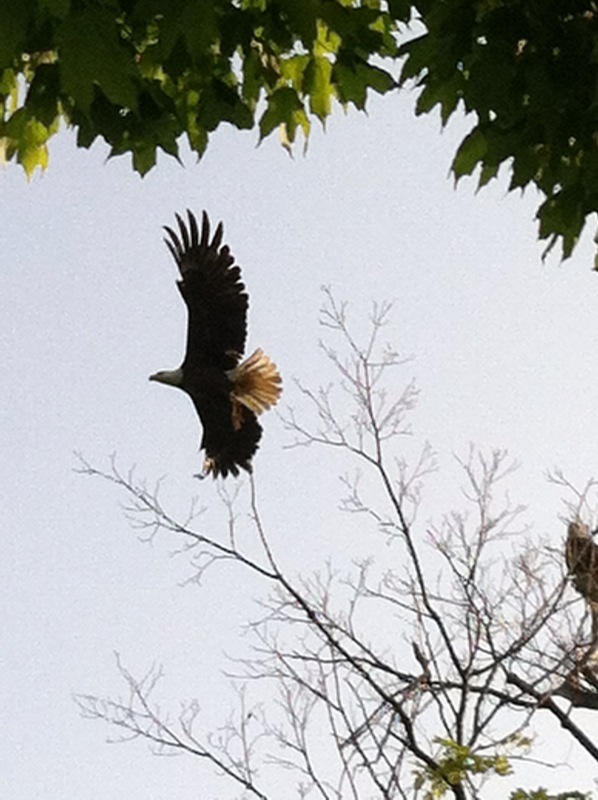 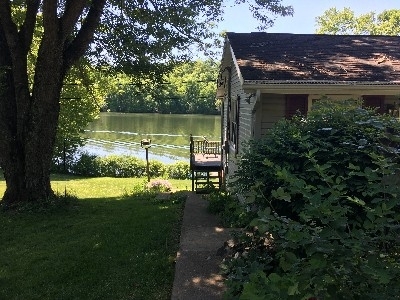 cable tvEnjoy the beach or rent a boat, go fishing, all on Lake Logan. 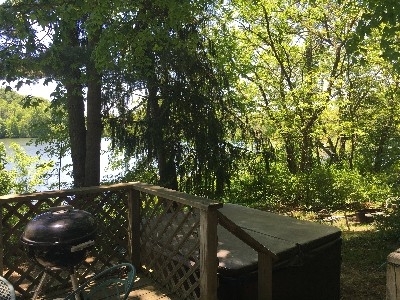 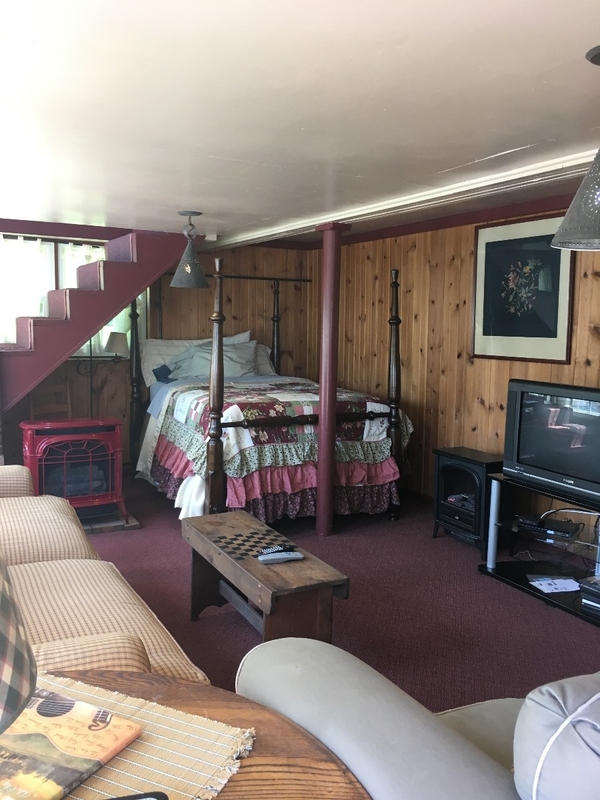 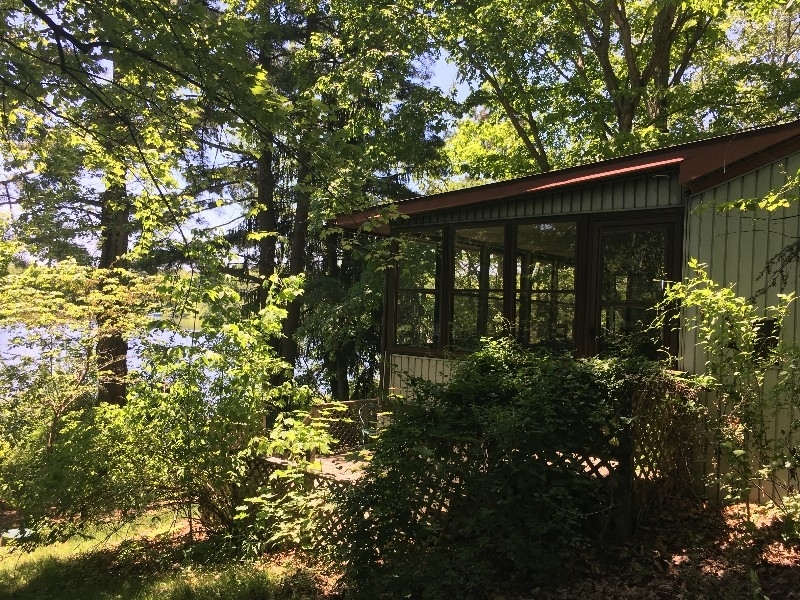 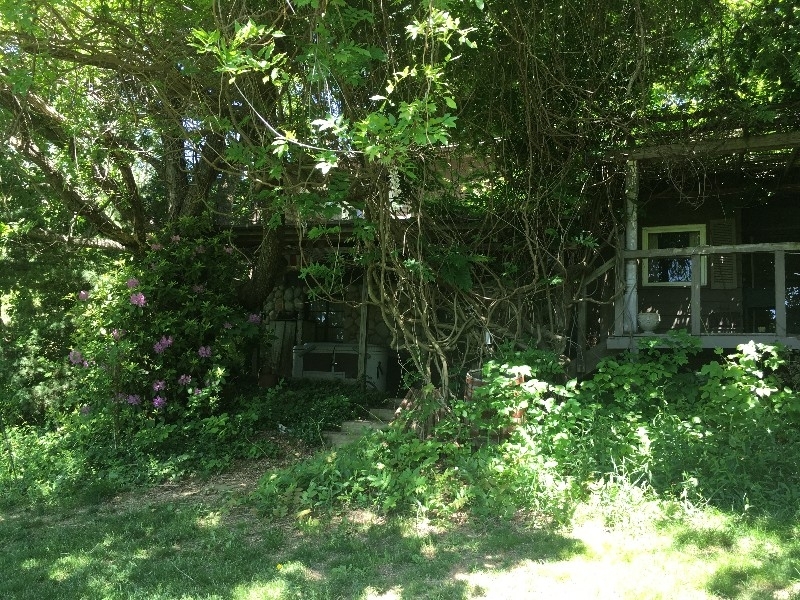 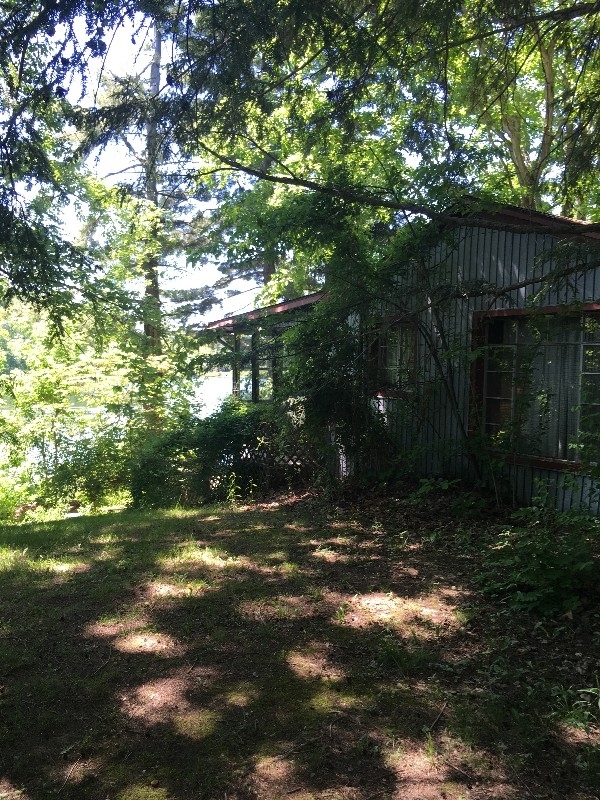 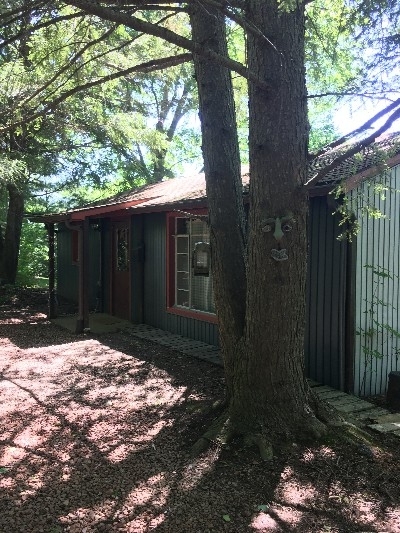 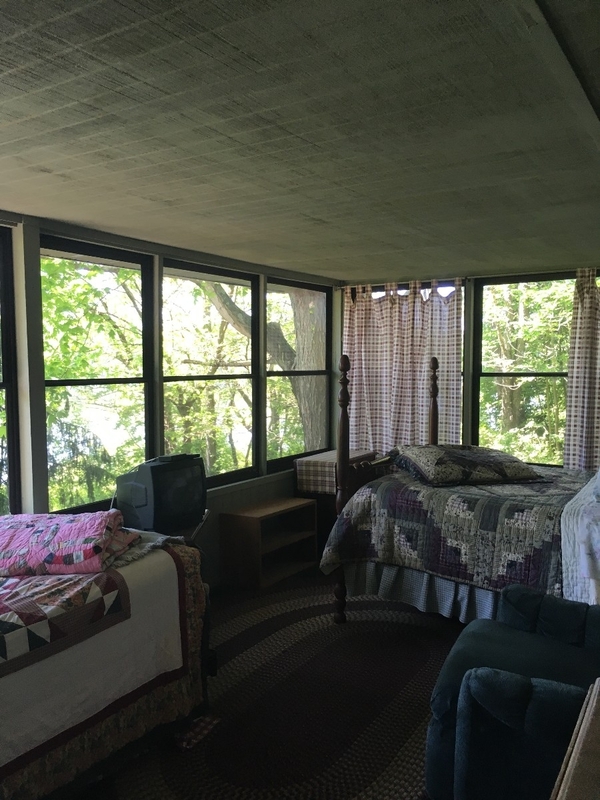 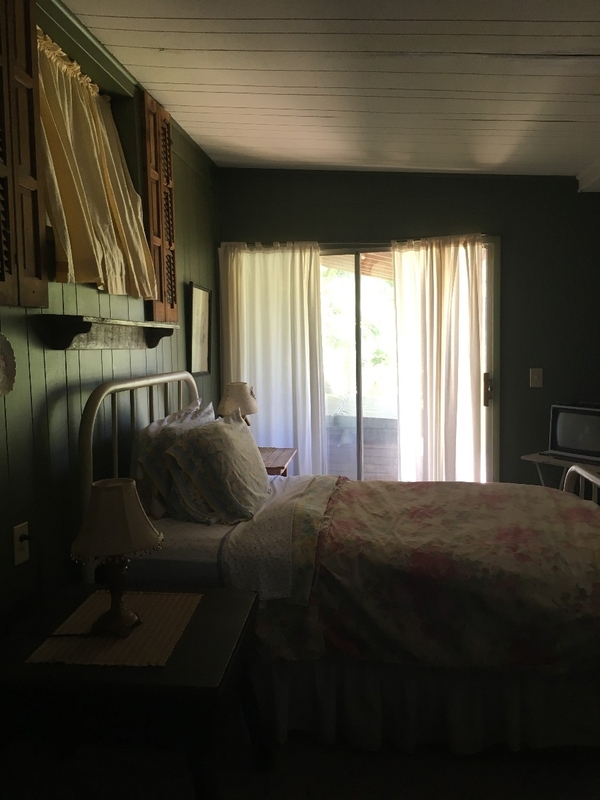 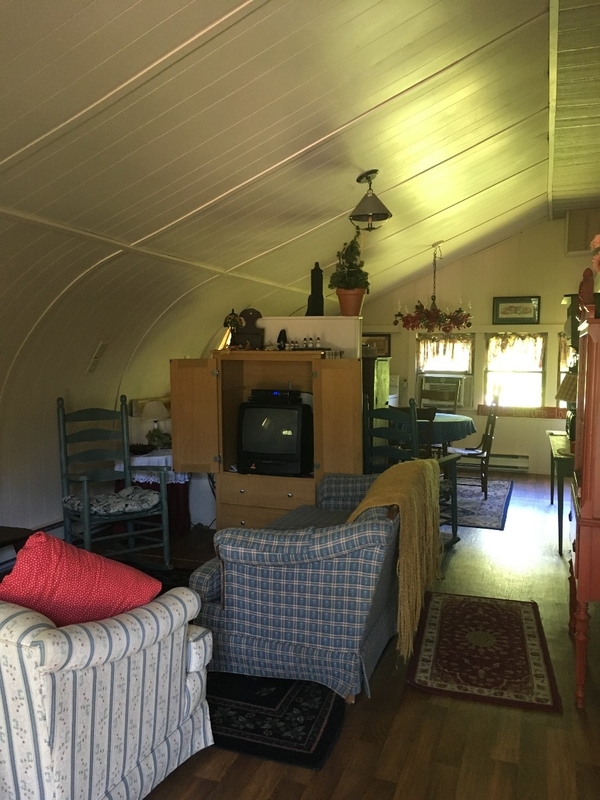 THIS IS A DIRECT WATERFRONT COTTAGE WITH 2 BEDROOMS UP,1 BED IN WALKOUT FAMILY ROOM. 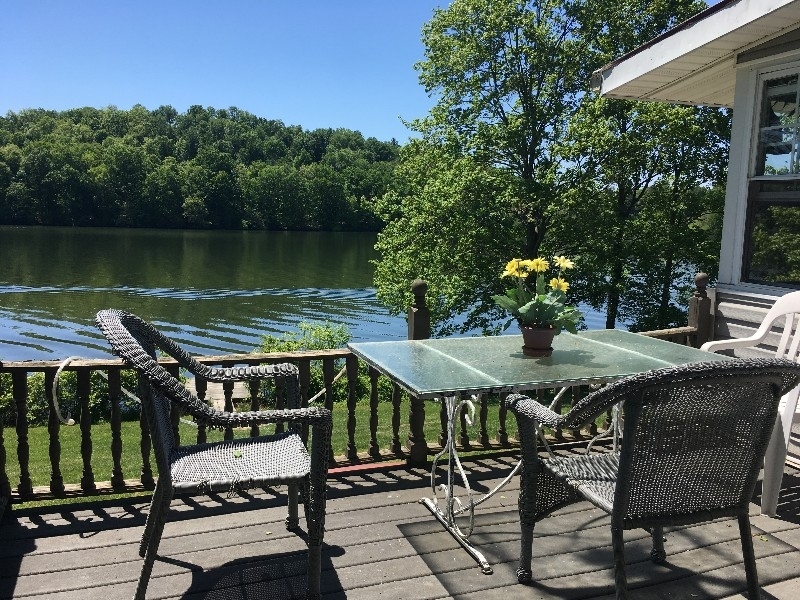 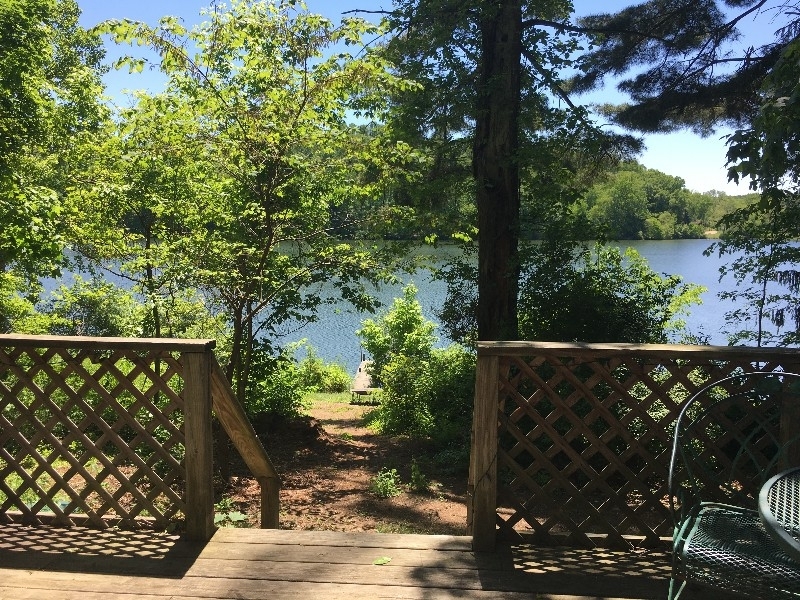 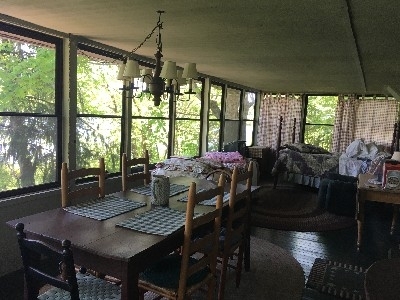 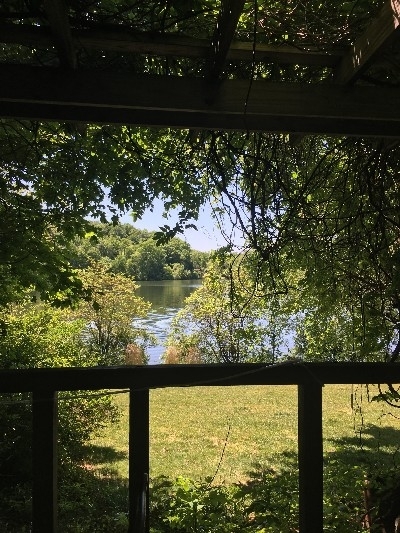 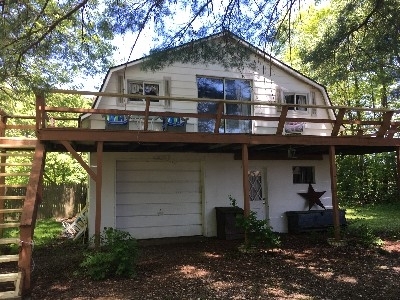 ..BEAUTIFUL VIEW WITH GREAT DECKS OVERLOOKING LAKE AND NEW DOCK. 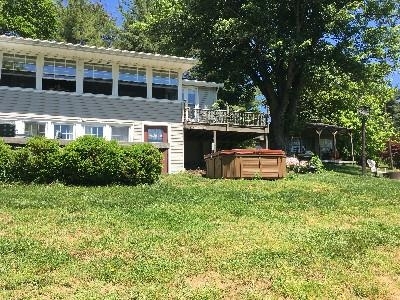 GLASSED IN PORCH.HOT TUB.Central air. 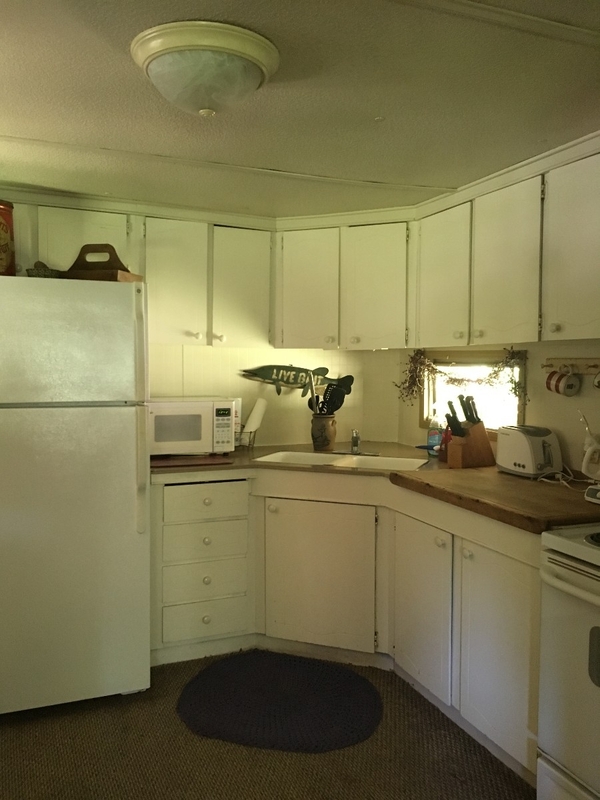 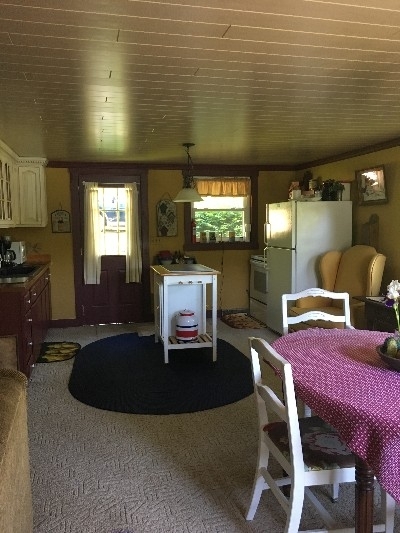 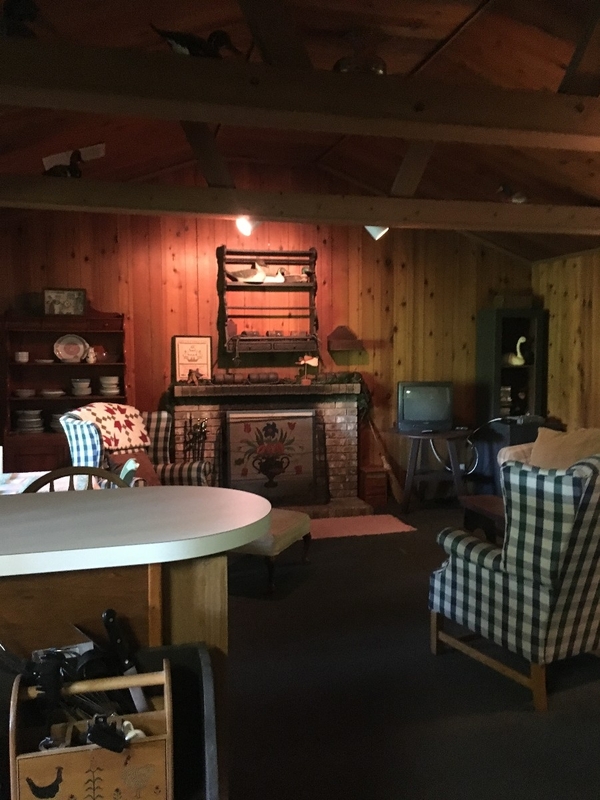 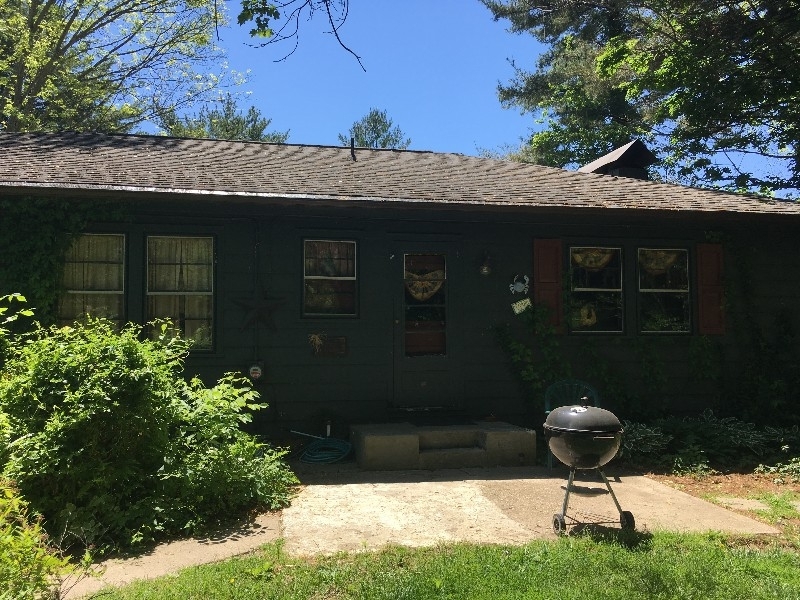 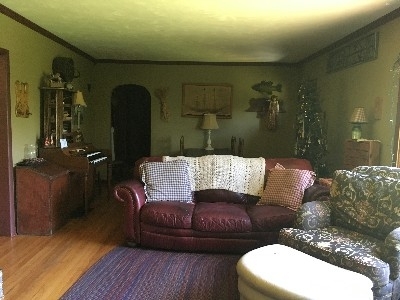 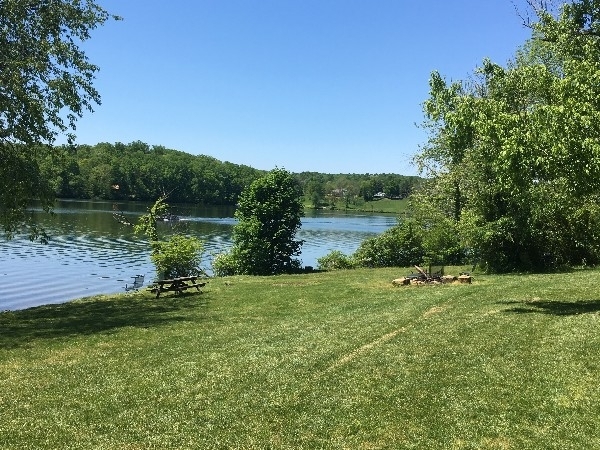 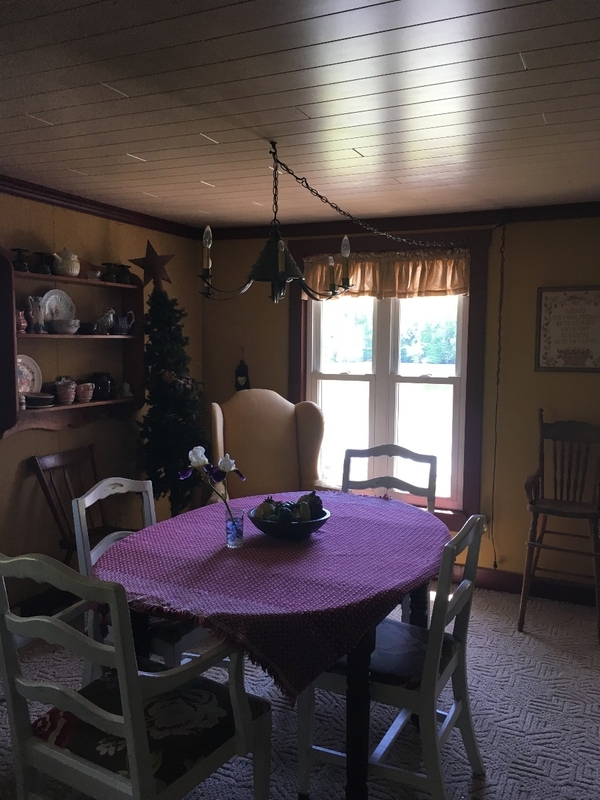 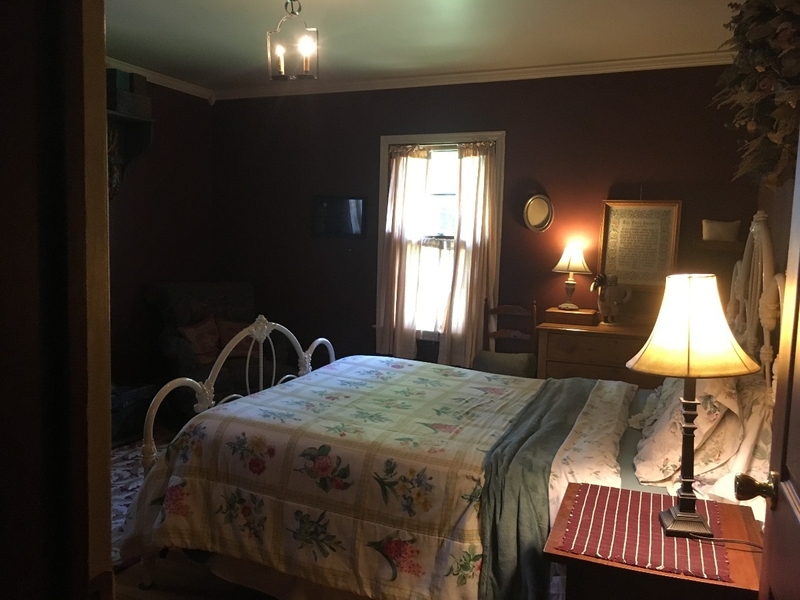 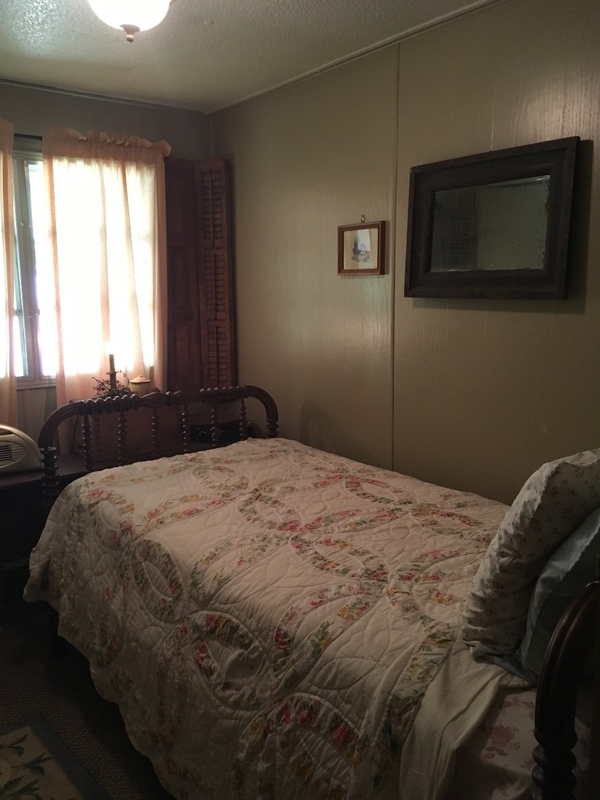 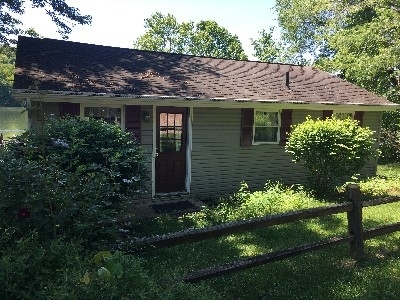 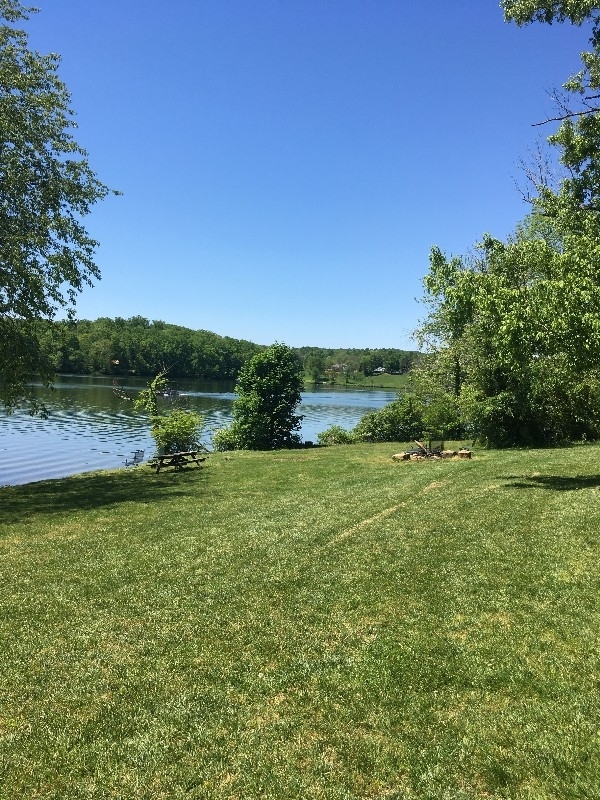 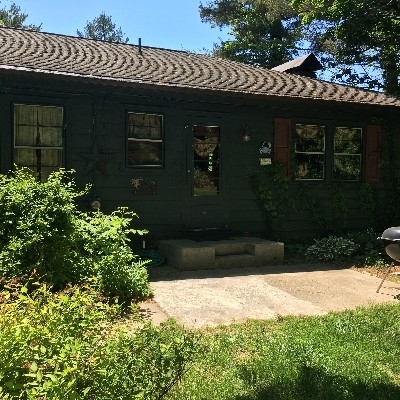 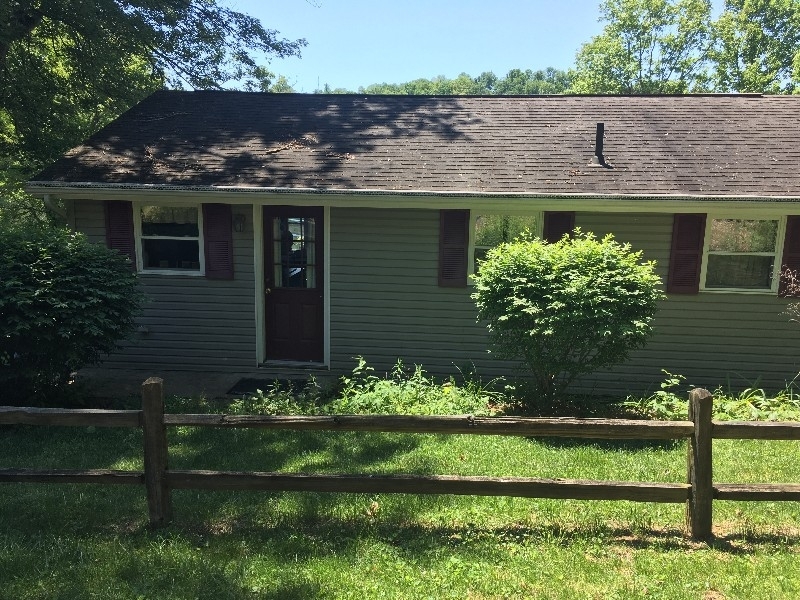 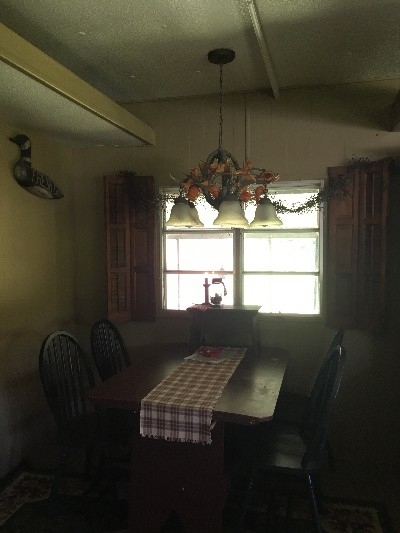 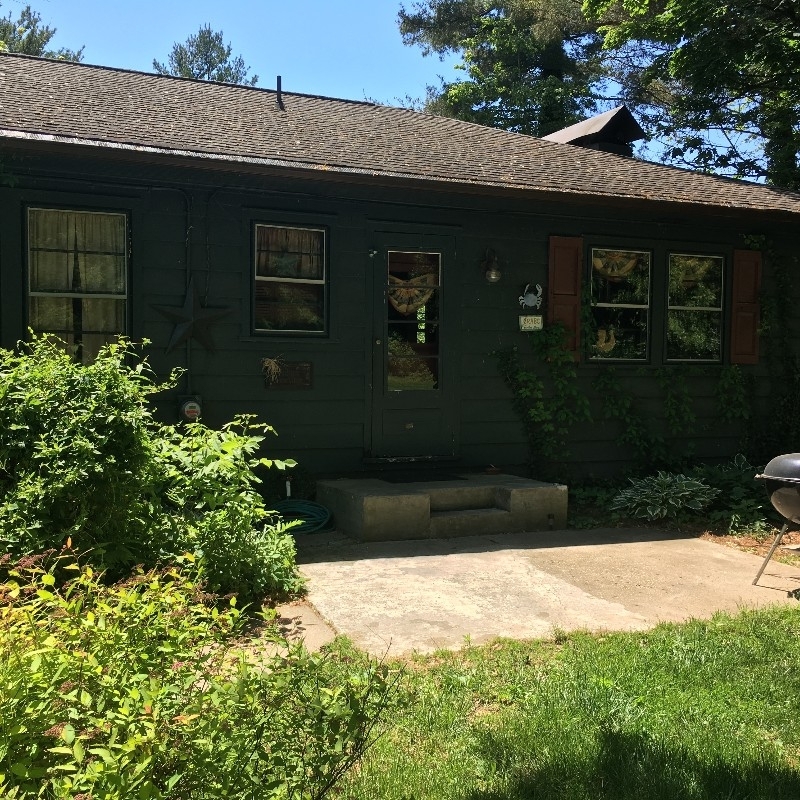 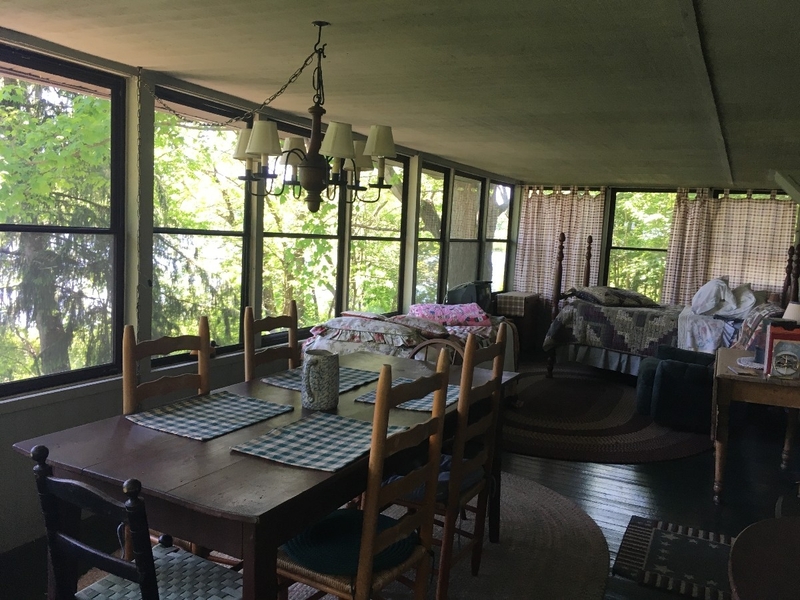 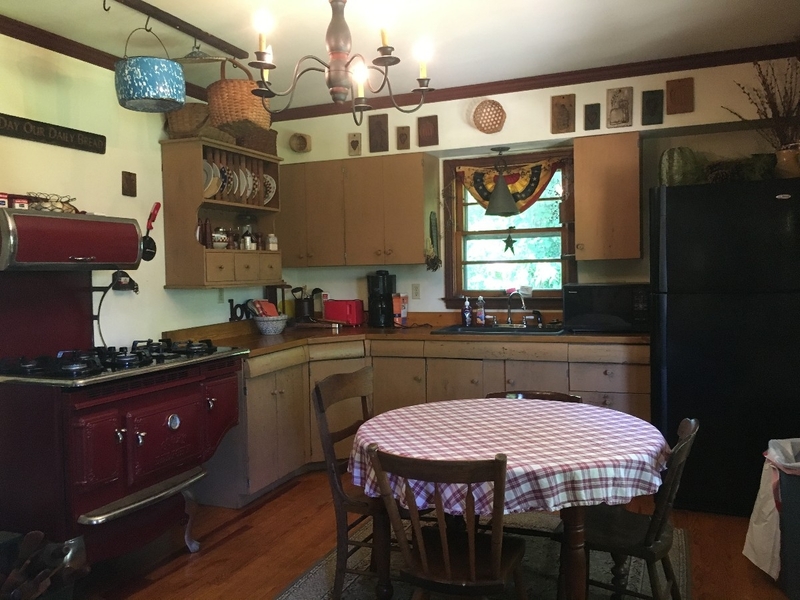 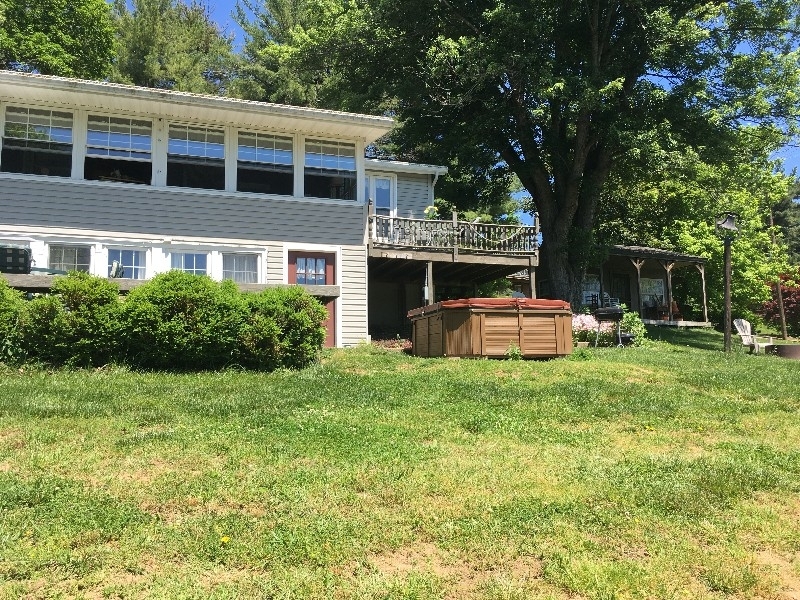 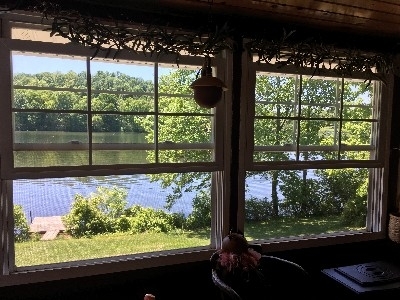 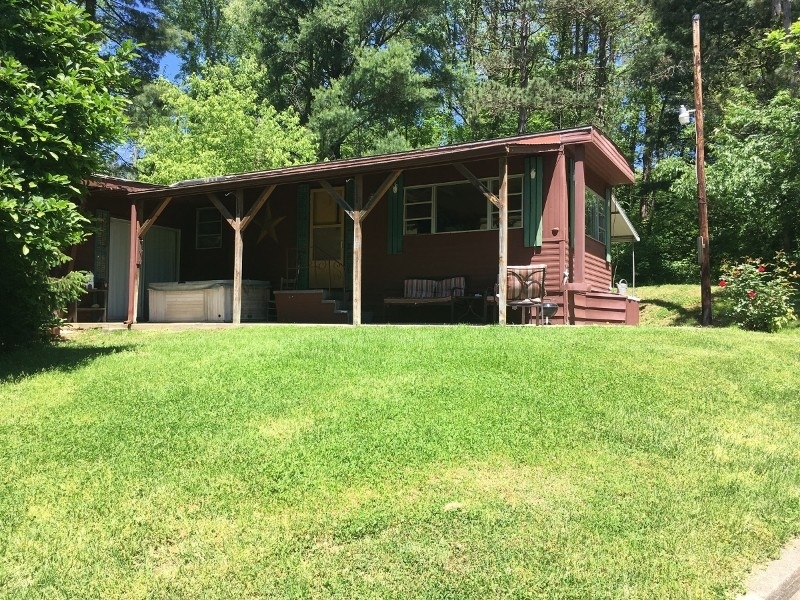 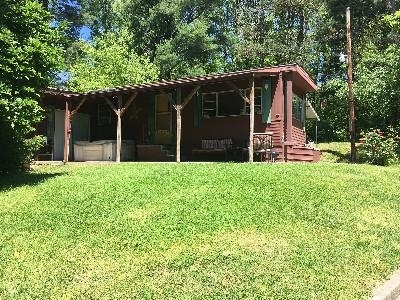 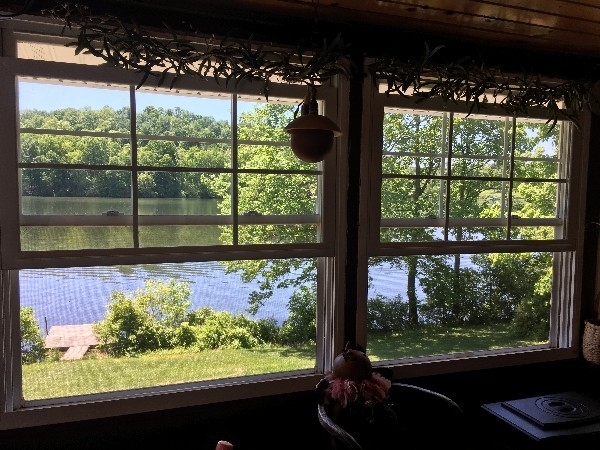 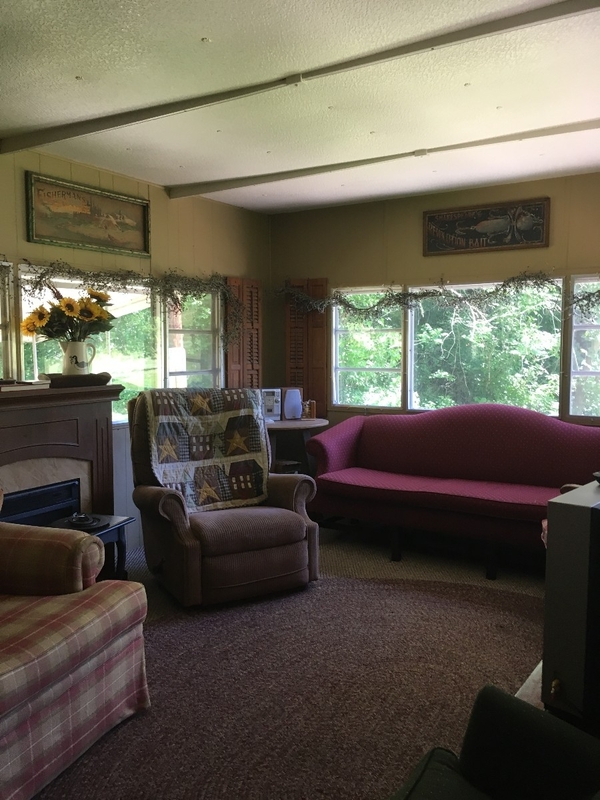 This home is a 3 bedroom, 11/2 bath with antique furnishings, hardwood floors, woodburning fireplace, country kitchen Home sits across from Lake Logan. Charcoal grill. 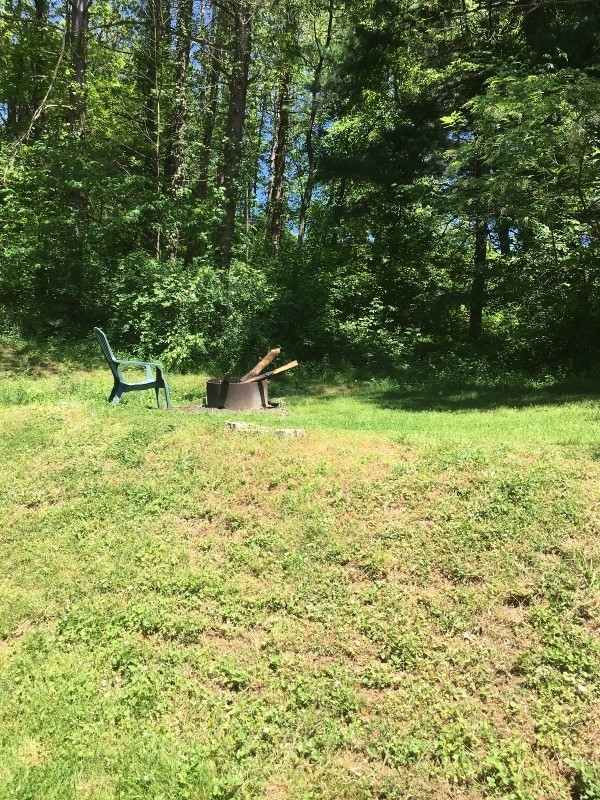 fire ring. 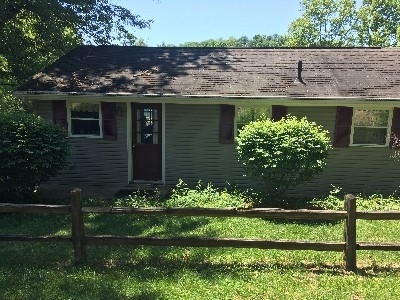 Located at 30178 Lake Logan Road. 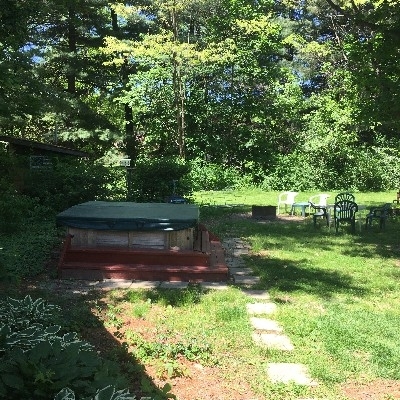 LARGE 5 PERSON HOT TUB . 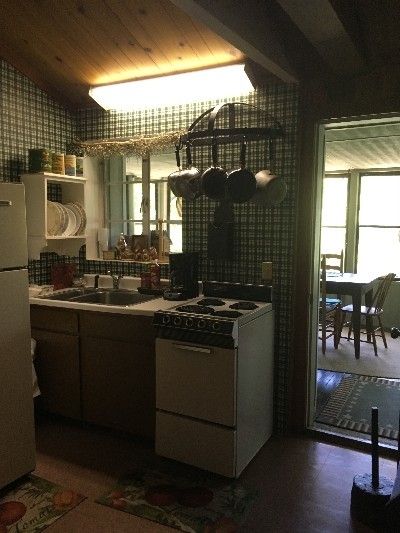 Central air. SITTING ON 600 FEET OF WATERFRONTAGE AT LAKE LOGAN, 2 KING BEDS, 1 twin.HOT TUB, PRIVATE DECK AND BOATDOCK. FIRERING BY THE LAKE, PRIVATE DECK.SITS ALONE. FENCED YARD.Central air.